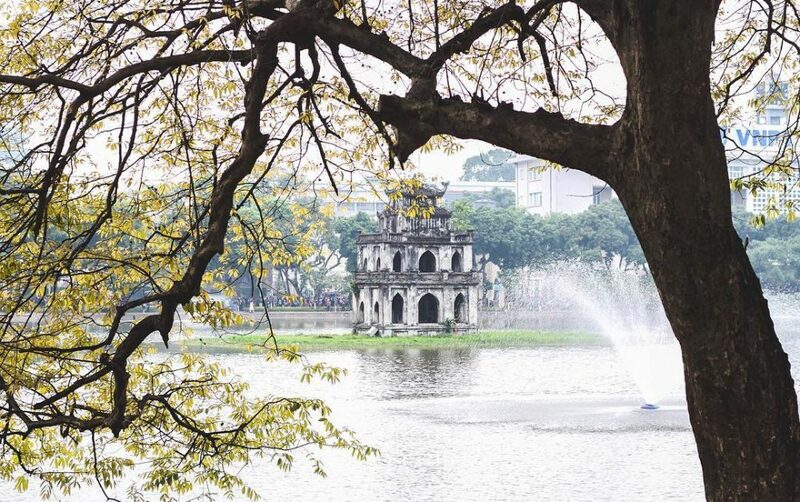 Hanoi – the capital of Vietnam, is the city of antiquity and tranquility. Unlike the hustling Ho Chi Minh City, Hanoi is more nostalgic with traditional and historical features at every corner of the city. The commute within Hanoi is fairly easy, you can choose among taxis, motorbikes, bicycles, or even a “xe om” – motorbike taxi. Depending on your own preferences, there are many places in Hanoi for you to go. 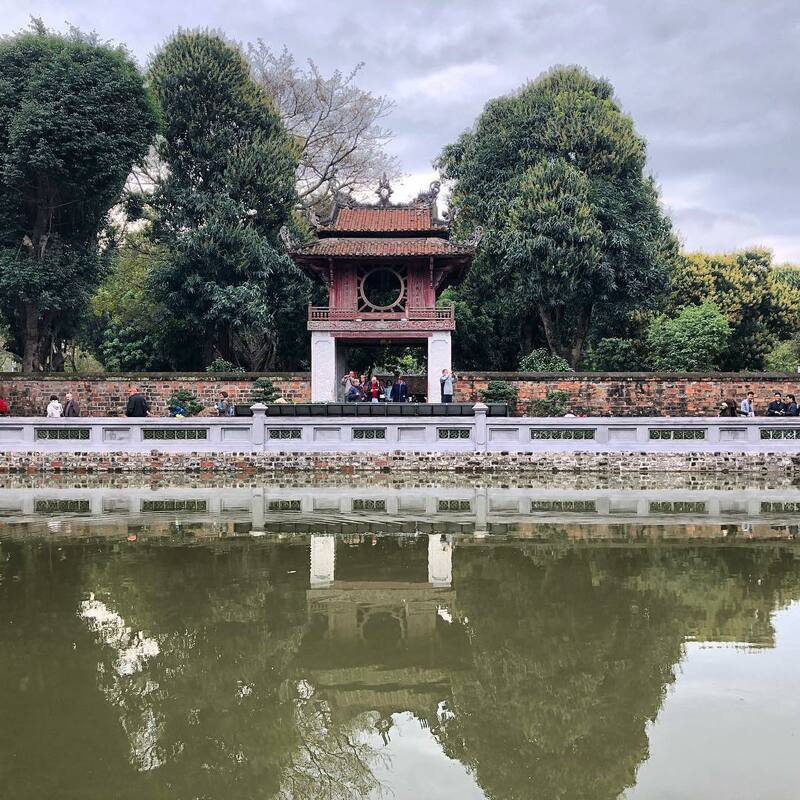 If this is your first time visiting Hanoi and you have limited time to experience the whole city, this is our itinerary for the best things to do in Hanoi in 3 days. Well, we all have that feeling of uncertainty when coming to a whole new city for the first time. If you’re unsure of what to do, where to go, and what to expect in Hanoi, this would be the best option for you. In this experience, you will receive a one-day introduction to the capital city, with true insights from a local. This private tour starts in the early morning, taking you to visit Hoan Kiem Lake. As a Hanoian, I’d prefer enjoying myself at Hoan Kiem Lake very early in the morning because this is when the air is still fresh, and so many local people hang out here to work out. You can also join the elders practicing tai chi, or stop by Ngoc Son Temple to see their spiritual life. 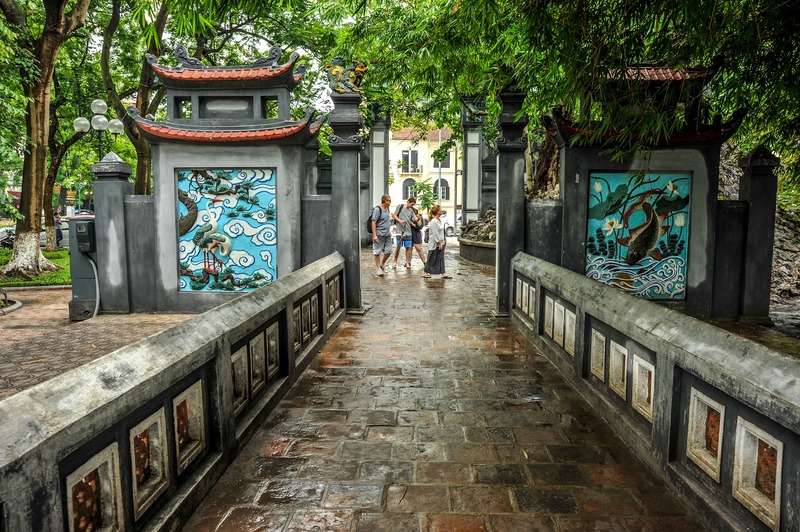 The local tour guide will then take you to visit the Temple of Literature – the place famous for its architecture and the stelae that were carved with names of the most exceptional scholars of the past; the Ho Chi Minh Mausoleum, where Ho Chi Minh’s body is embalmed, preserved and is there for you to see. The most interesting part would be in the evening, when you can visit the Old Quarter – the most visited place in Hanoi. You will have the chance to explore the whole 50 streets and enjoy the hidden corners with authentic traditional dishes. 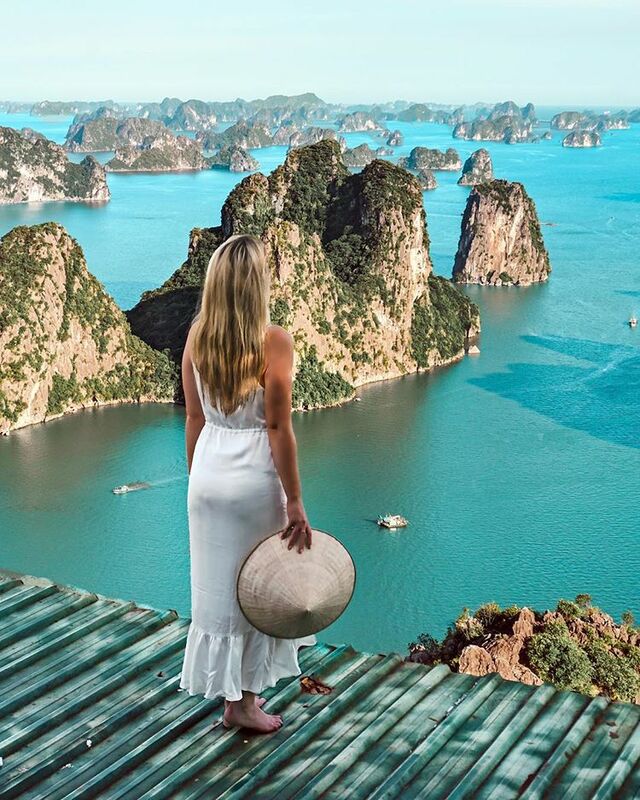 Feel free to discover the extraordinary beauty of the UNESCO World Heritage Site – Ha Long Bay – one of the world’s seven wonders. 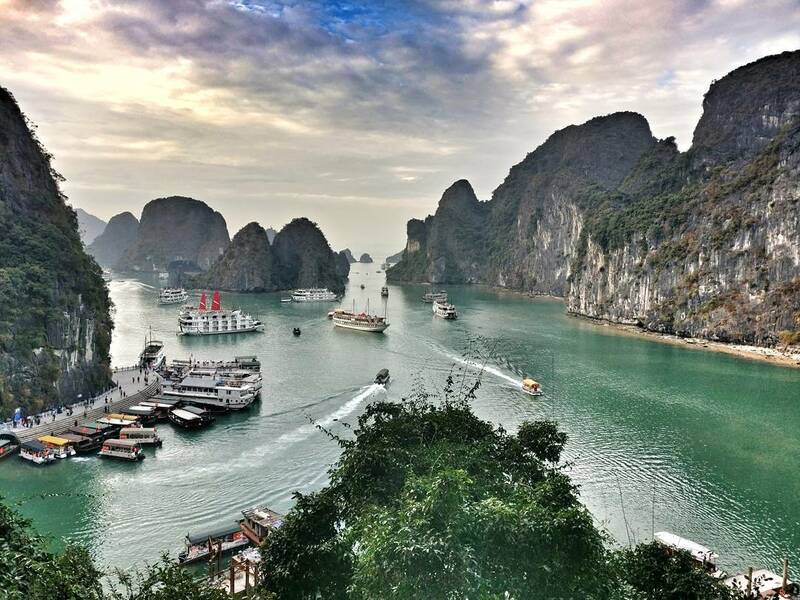 It takes about 3.5 hours from Hanoi to Halong. You can choose either a private or a public tour, depending on your own favorites and number of friends going with you. The tour starts at around 8 a.m., a local guide from us will pick you up at your hotel. You will arrive in Halong at around 11:30 a.m. – 12 p.m., and then join on a cruise to ride on the iridescent waters and witness one of the world’s most impressive natural wonders. 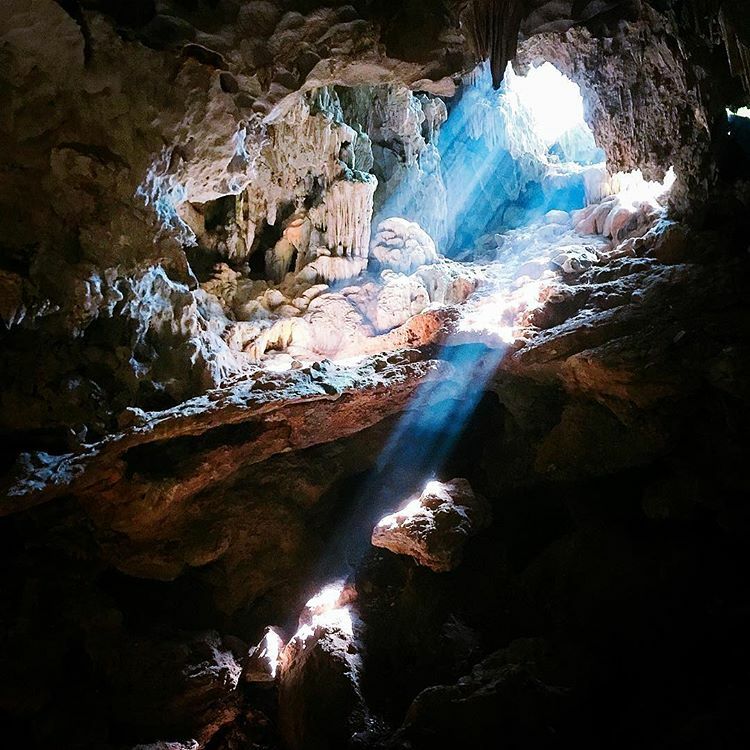 You will also have a chance to visit “Thien Cung” (Heavenly Palace) Cave, the second largest cave in the area. There are 2,000 limestone islands of the bay in total. You can feast on a fresh seafood lunch onboard while appreciating the majestic view of Halong, and choose either kayak or bamboo boat to explore the islands more deeply. 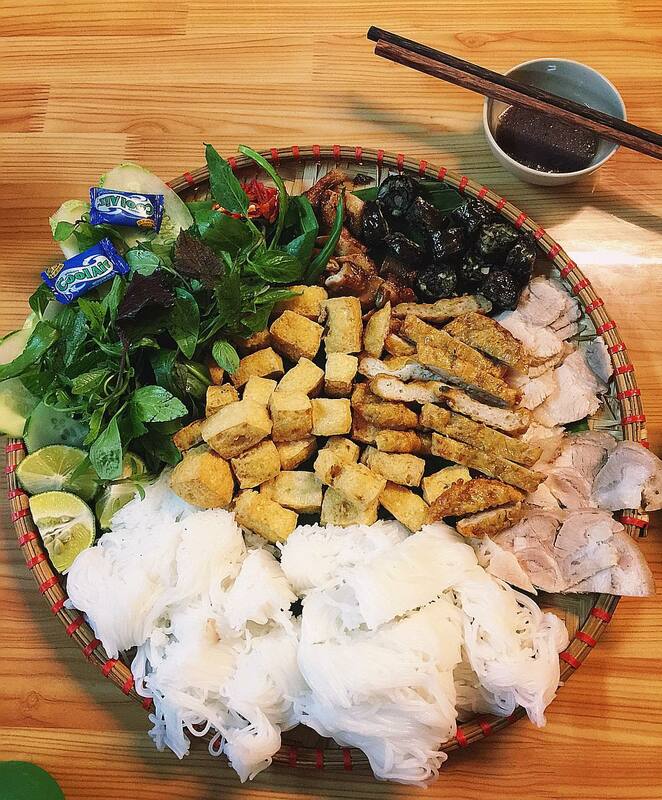 Phở – the regular breakfast for the people in Hanoi. Even though there are hundreds of choices for breakfast, such as bánh cuốn (rolled cakes), xôi (sticky rice), or bún riêu (vermicelli with crab meat), phở is still the top priority for us local people. 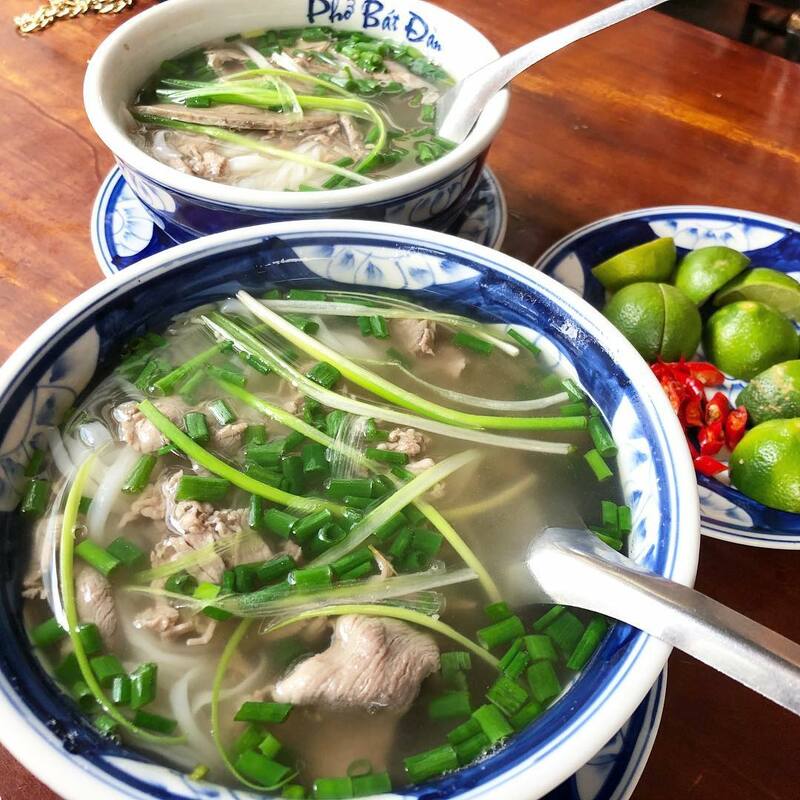 One of the most famous places serving Phở bò (Pho with beef), is the one on Bat Dan Street – located in the Old Quarter – called Pho Bat Dan. Having served phở for many decades, the restaurant stands out from other ones because of the unforgettably traditional taste, and the homely authentic bowl of phở. Unlike other restaurants where you can order and wait for the dish to be served to you, in here you have to wait in the queue, find a seat, and self-serve. Pho Bat Dan has become a unique brand, and is known by many people in the world. 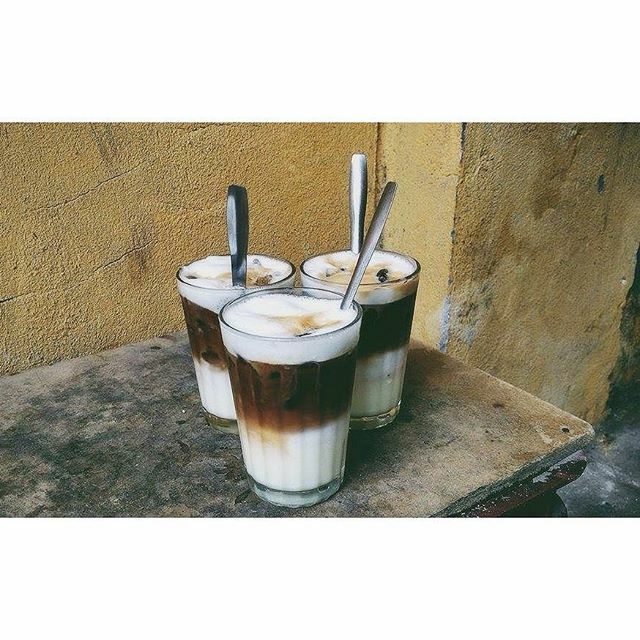 After having Phở for breakfast, you it’s a good idea to savor the authentic Ca Phe Sua Da at a local café in Hanoi. 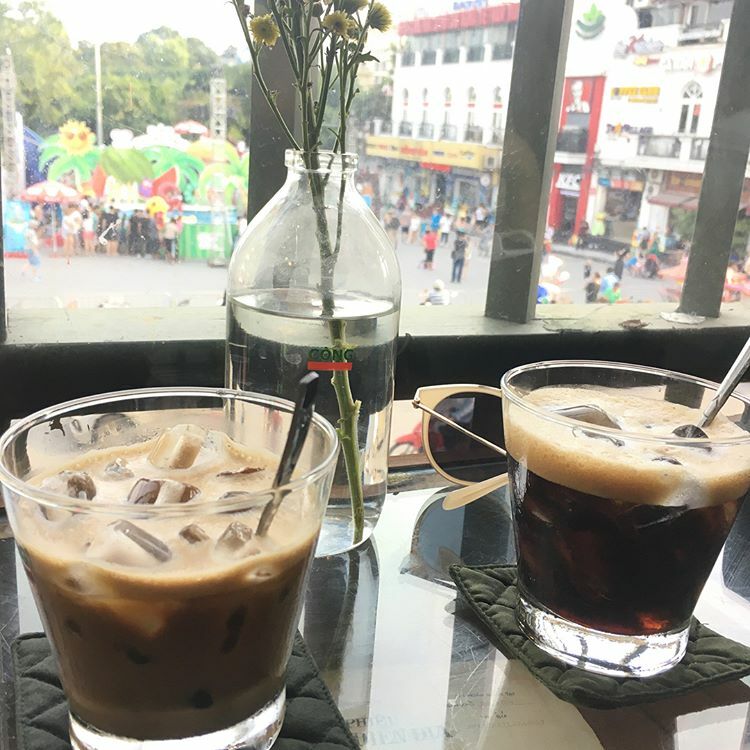 I suggest you choose a place where you can have a seat by the sidewalk, watching cars and motorbikes pass by, street vendors conduct their daily business, all while enjoying the tranquil surroundings. The Hanoi local people aren’t very interested in drinking their morning coffee at a high-end place. Normally they just find for themselves a regular café, taking a sip of their favorite drink while reading a newspaper. This is the time for you to explore the city on your own. Often tourists go around Hoan Kiem Lake, getting some fresh air and taking pictures of the extraordinary view. Around Hoan Kiem Lake, you can visit Hang Bai Street, Dinh Le Street, the Hanoi Opera House, and Hilton Hotel. You should also try Trang Tien Ice-cream, located on Trang Tien Street, very close to Hoan Kiem Lake. 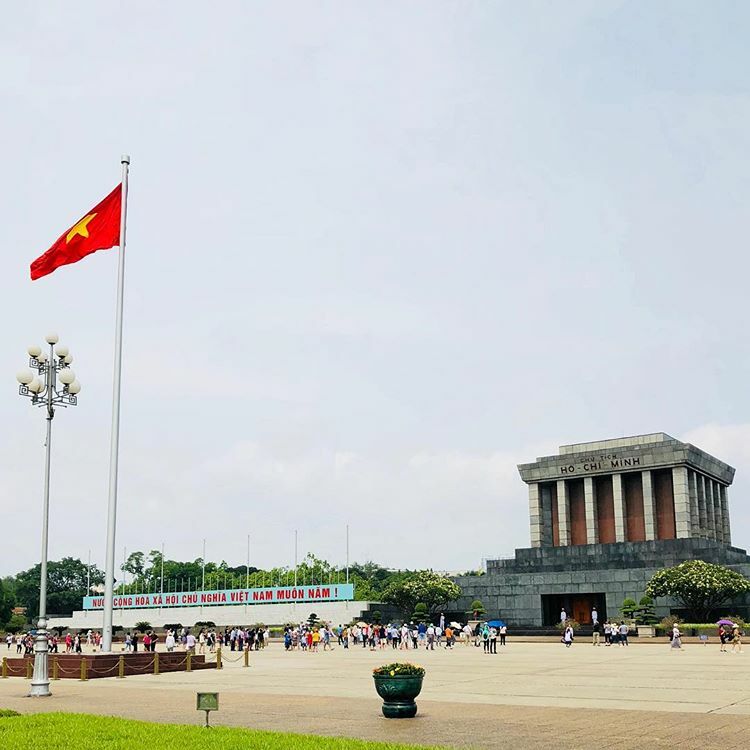 A little bit further from the lake, you can visit the Imperial Citadel of Thang Long, situated on Hoang Dieu Street, and nearby there is the Hanoi Flag Tower, which was spared during the French Colonial Rule and used as a military post. • Bun Dau Hang Khay: 27/31 Hang Khay, Trang Tien Ward, Hoan Kiem District. Opens from 10 a.m.
• Bun Dau Goc Da: 3 Ngo Gach, Hang Buom Ward, Hoan Kiem District. Opens from 10 a.m. Going around the Hanoi’s Old Quarter during the noon would be the best time for you to meet the local people and enjoy some famous traditional desserts. This is when you can see the life of a typical Hanoian. On each street of the Old Quarter you can see the small vendors and stores that have been selling stuff since many years ago, inheriting from the previous generations. It’s not hard for you to find a street barber, an Ao Dai tailor, or a watchmaker along the streets. Hanoi’s West Lake is the largest freshwater lake in the city. There are a lot of things to do in this area. However, spending the last day in Hanoi at West Lake to watch the sunset is such a good option for you. 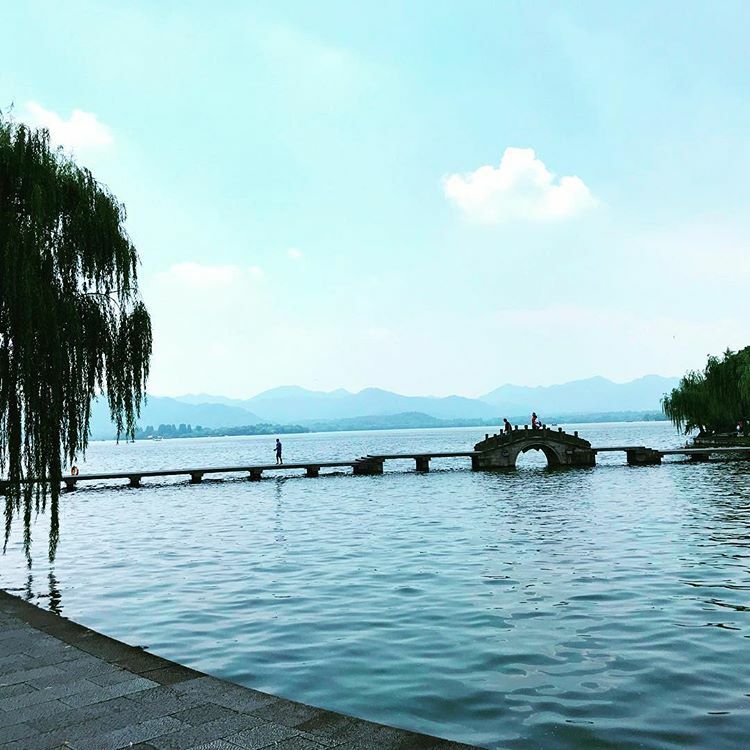 Rent yourself a duck pedal boat and cruise across the lake with your travel buddies and enjoy the peacefulness while escaping the hustle and bustle of the city of a bit. The Ho Chi Minh Mausoleum is in Ba Dinh District – the political center of Vietnam, where most of the government offices and embassies are located. A lot of people choose the square around Ho Chi Minh Mausoleum to walk around and do exercises in the evening. At exactly 9 p.m., there’s a flag lowering ceremony. This is when everybody stops what they’re doing to salute the flag in a dignified manner. Hanoi City is the capital of Vietnam, and it is a blend of rich culture and architecture. A Three Day Hanoi city tours with Hanoi Travel Bus was amazing for me. The third day I enjoyed the side of the Red River and find some brilliant cafes and indulge in some drinks and great food. 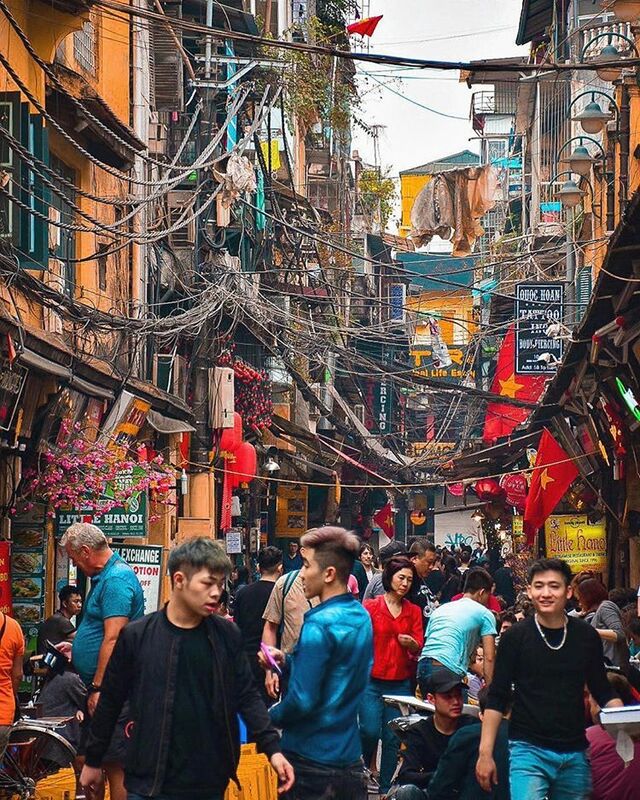 Glad to hear you have had a good time in Hanoi!